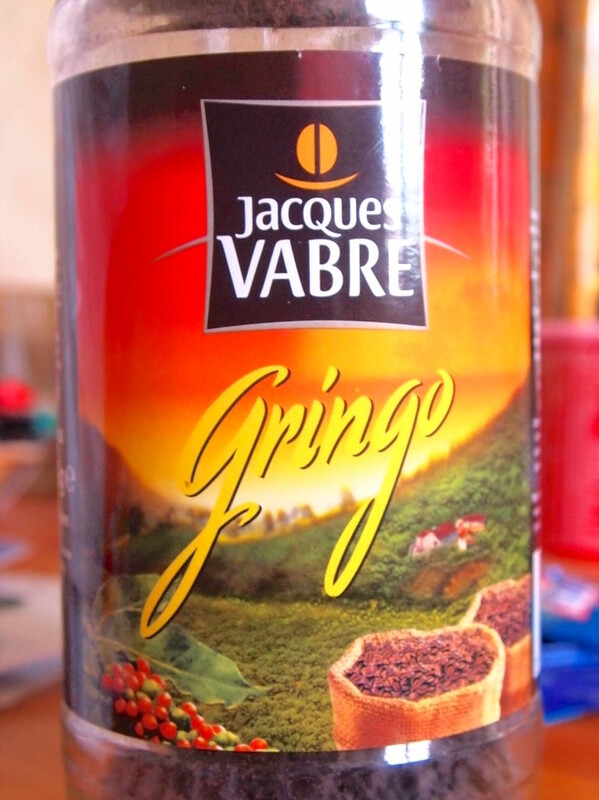 Logotype for the Jacques Fabre coffee: Gringo (2001). 1. Gringo logotype in use.